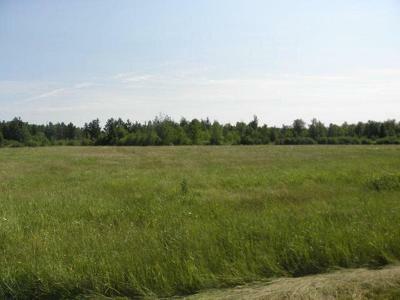 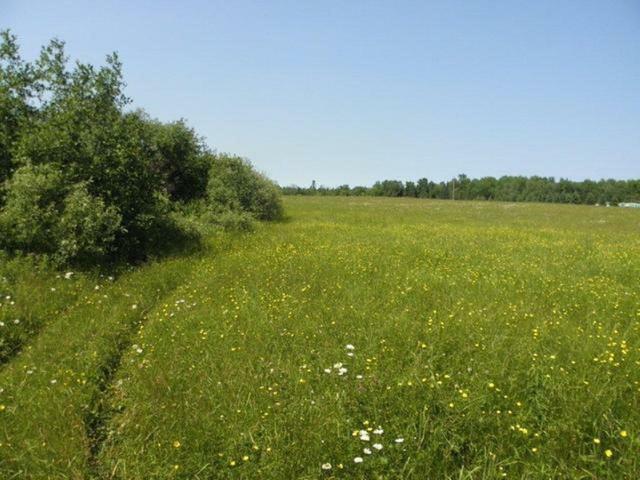 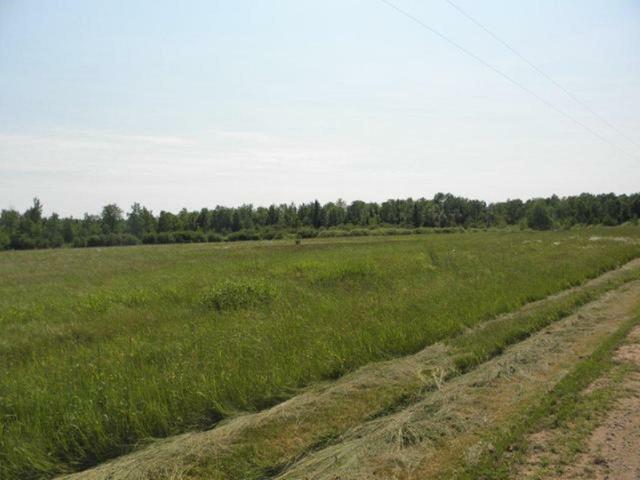 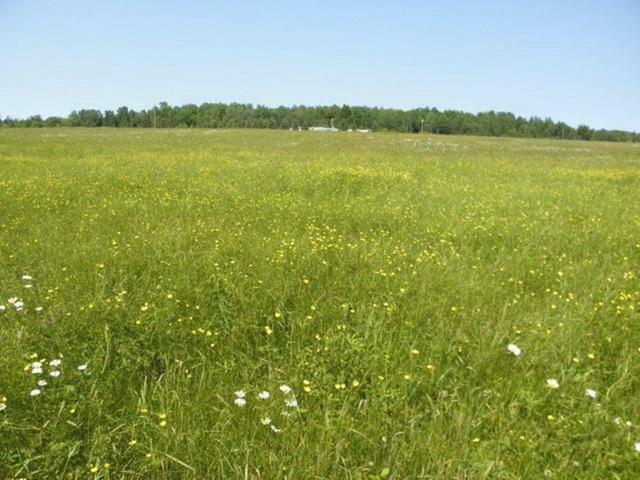 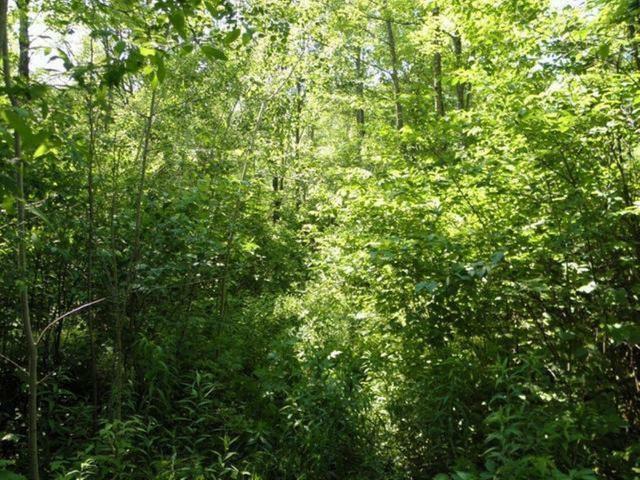 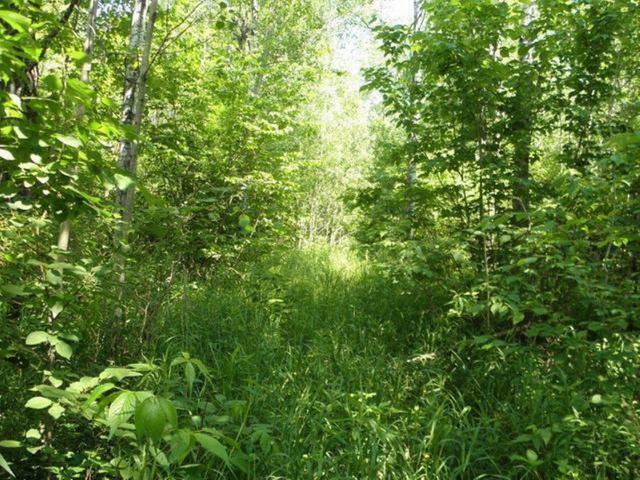 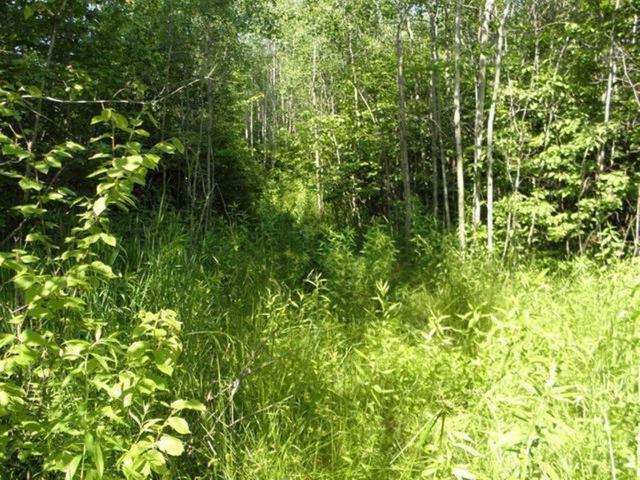 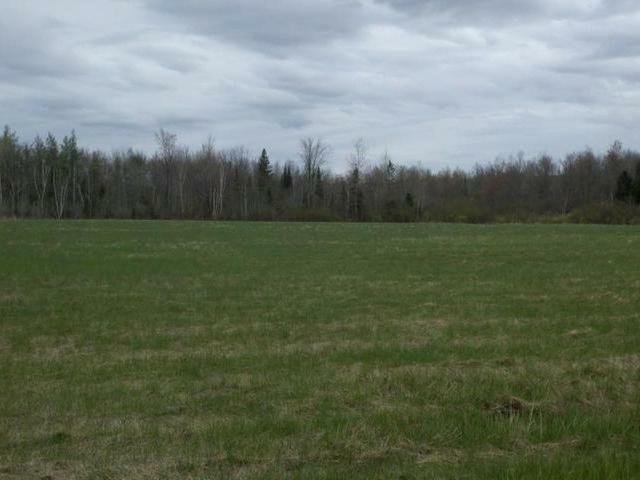 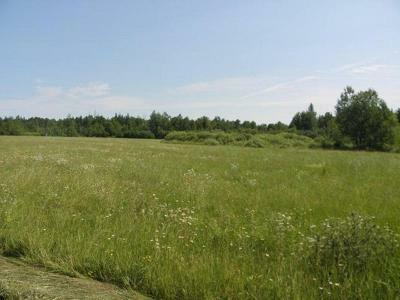 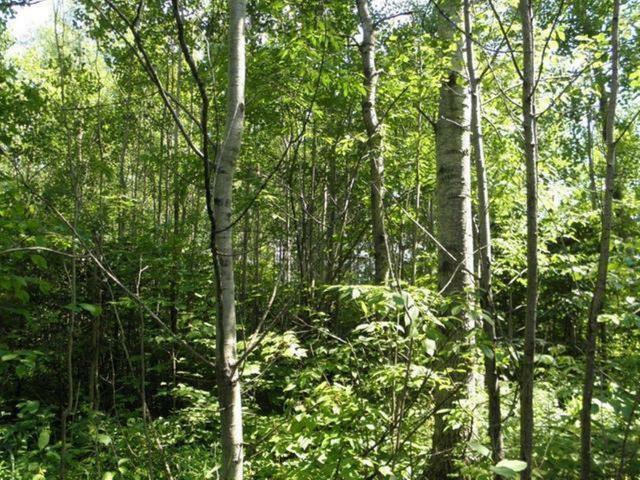 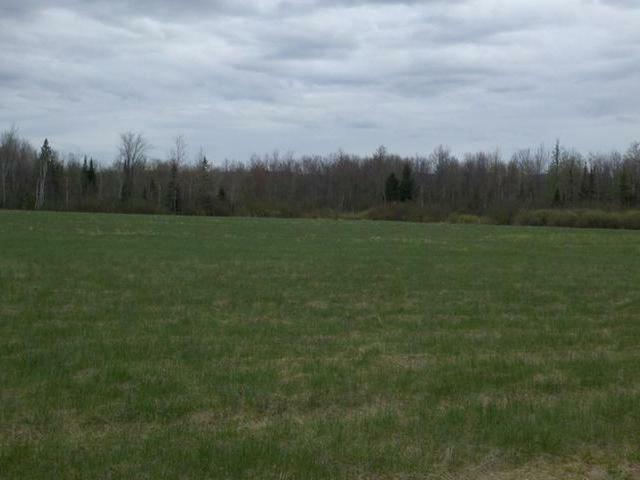 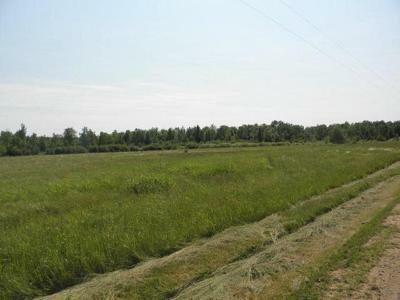 This 24+/- acres has frontage on a town road and is a great spot for your new home or cabin. 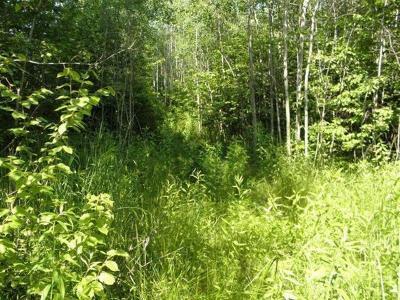 The property is surveyed and has had a soil evaluation completed in the summer of 2002. There is some open field with the remainder being wooded, so you have the opportunity to build in the woods or out in the open. 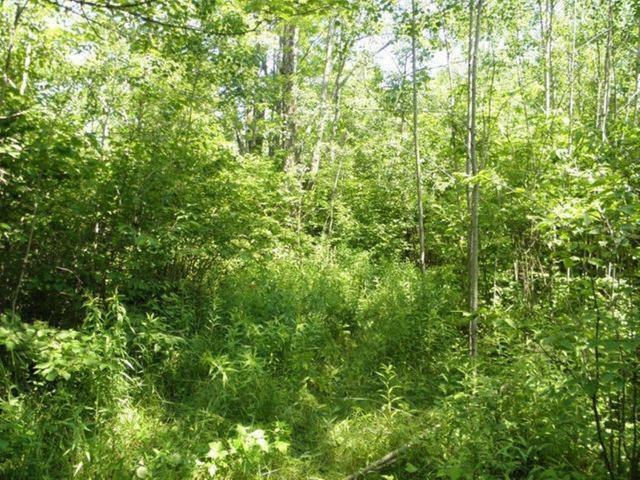 The wooded portion has been selectively logged in February 2005. 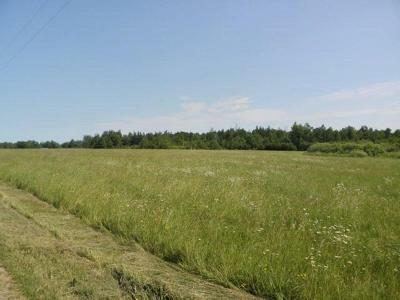 Power and telephone are at the road. The town road is also an ATV route and there are some great lakes nearby for fishing and recreation. 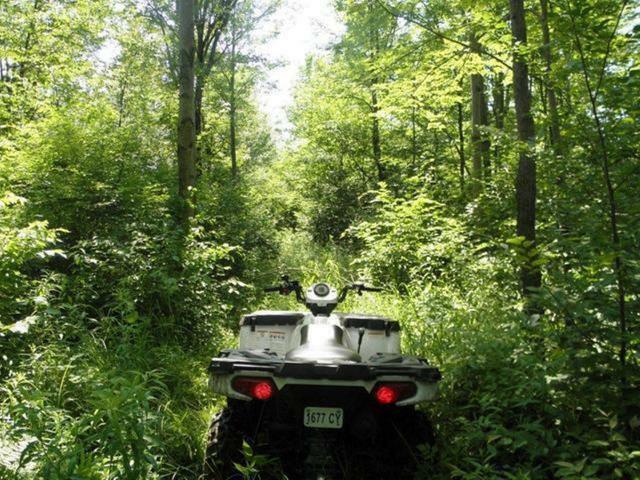 Make this your new cabin site or weekend getaway location today!